A photographer is seeking attractive females for outdoor fall fashion photo shoots in Pittsburgh, PA. Women who are over 18 years old are needed to pose in fall foliage wearing different styles of fall clothing. The photo shoot will take place on location in and around Pittsburgh parks. 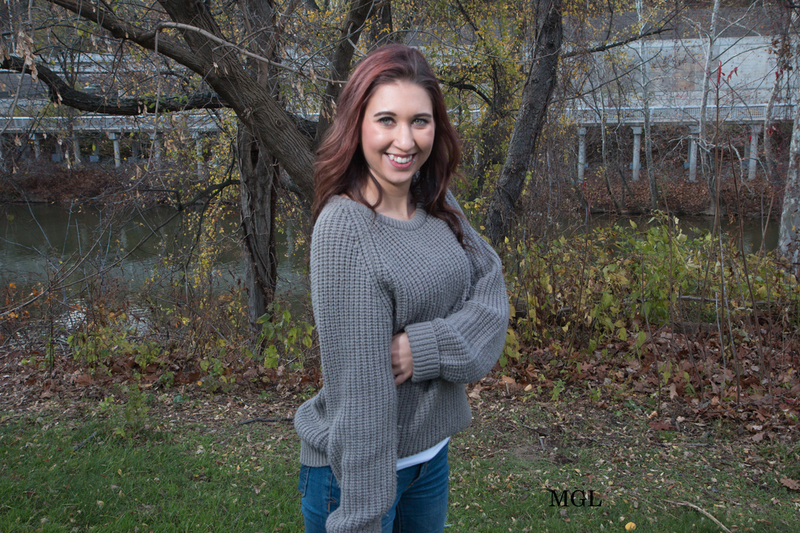 This is an excellent opportunity for a beginner model to add a fall foliage theme into her portfolio. It will also make an excellent photo shoot for any lady who is looking for attractive fall portraits as well. This photo shoot is about capturing an assortment of fall colors with an attractive female model as the main subject in the foreground. How about modeling for this fall fashion photo shoot? It will make a fun day on a chilly weekend if you have nothing to do. Apply below on the application and make sure to also include your phone number so you can be contacted quick.